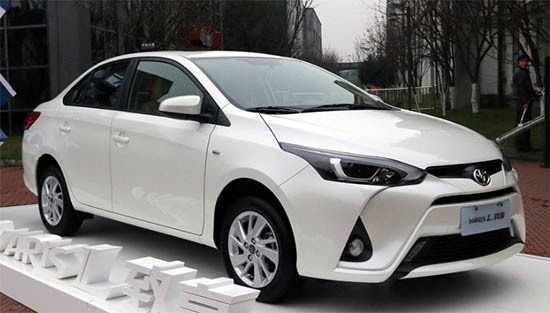 This is being introduced in China as the Yaris L.
At first you would think it's just a 4 door sedan version of the Yaris. 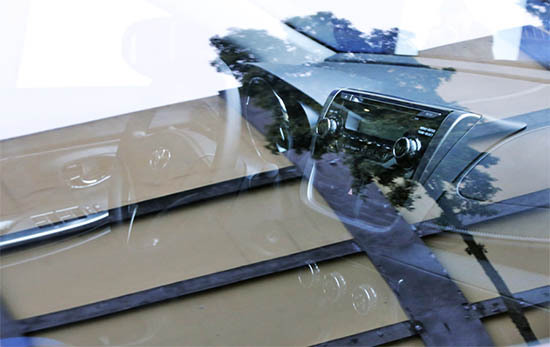 But it seems to be a totally different car. Our Yaris hatch just got a new front end recently, and a few minor updates. But it's almost time for an all new one. I just wonder if this sedan is a preview of our 2018, or 2019. So this is not a sedan version of the current car. Here is the current Yaris. As you can see when comparing it with the other pictures above, they don't seem related at all. I guess we'll have to wait a little more to see what the all new Yaris will look like outside of China. 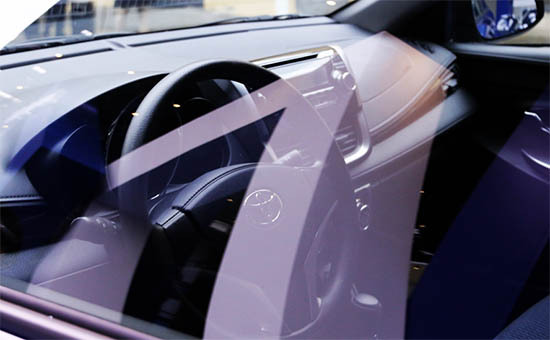 This could be the most exciting car news in years! 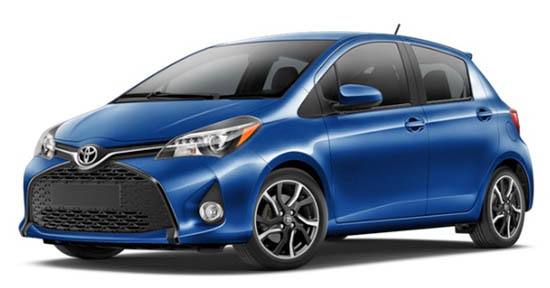 An all new Toyota Yaris based on a Chinese model!